No great adventure is without its risks. Picking The Perfect Adventure Motorcycle…For You! 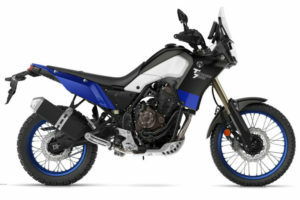 Picking The Perfect Adventure Motorcycle…For You!